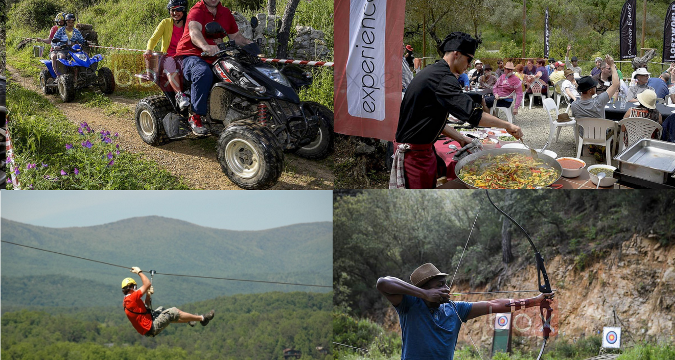 If you are looking for a private venue where to organize your next multi-adventure event (team building activity, incentive trip, stag or hen do, staff or private party, etc), look no further ? This private piece of land of 55.000m² can be yours in full exclusivity. The private venue base is inland Marbella, just 30 minutes drive from the coast. 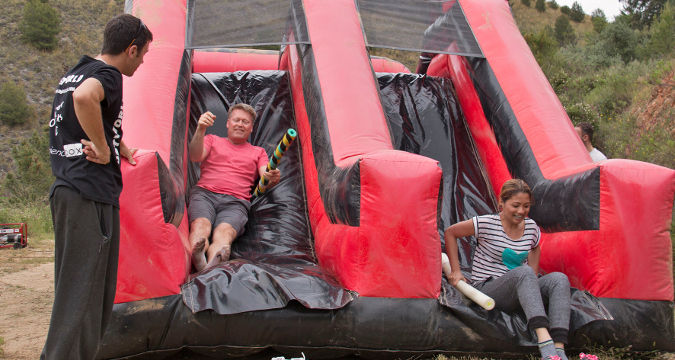 To make sure your corporate event is as complete as possible, we can include catering (from a home made barbecue to a full VIP catering), drinks, music, entertainment, transport, professional photography and much more. 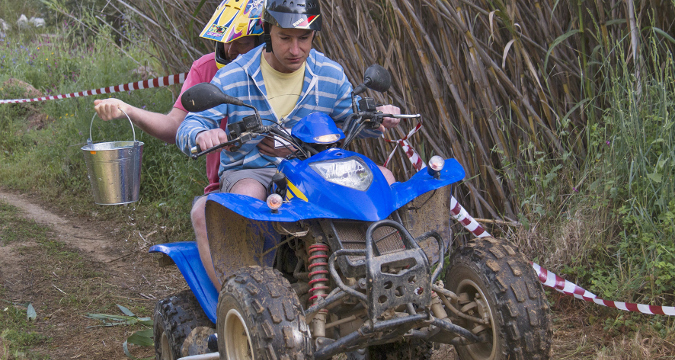 We can also combine this resort activity with a quadbike tour in the neighbourhood. Contact us for more details on to start preparing your next event. 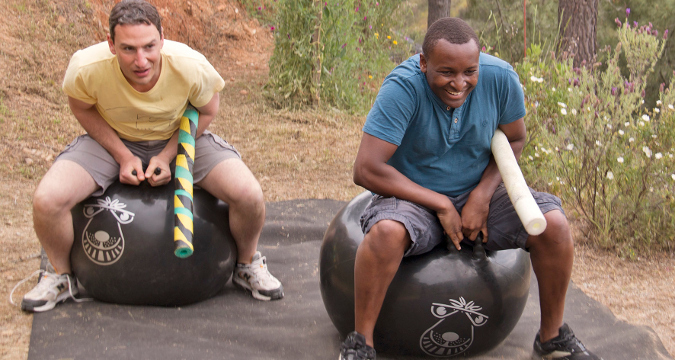 The adventure park is available for groups of 10 to 100 persons looking for a private venue where to spend a great time and enjoy all sorts of adventure activities. NOT AVAILABLE AT THE MOMENT, contact us for more information.